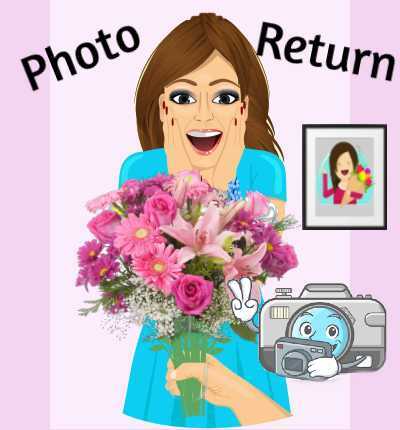 Singaporeflowerstore.com offers a very unique service called Photo Return Service. 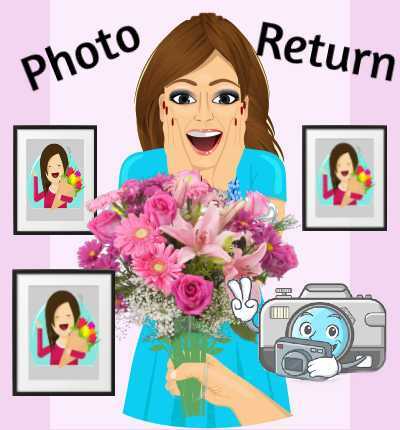 This service allows you to have the photo taken of the person receiving your flowers. 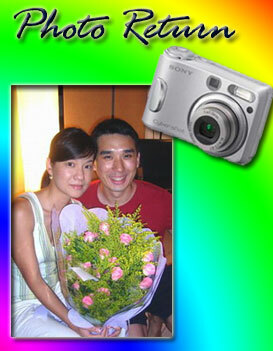 This is an excellent way to see the person you love. 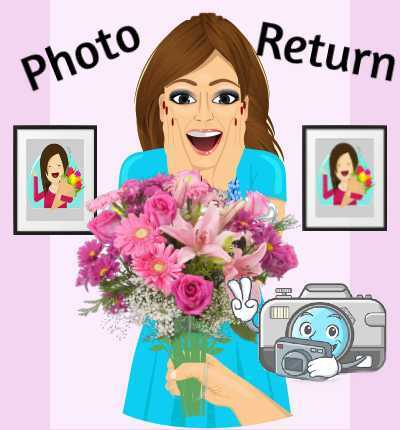 An email will be sent back to you once the flowers have been delivered.